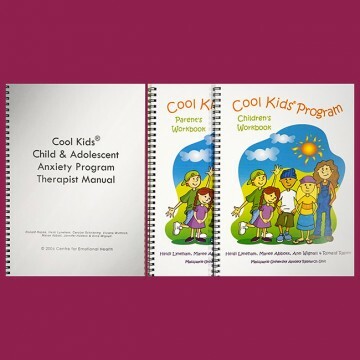 This package aids the mental health professional in conducting our treatment program for anxious children (grade 1-6). The therapist’s manual describes in detail how to conduct each session of the program including exercises and comments to assist successful implementation. Also included is one copy each of the parent and child workbooks. Each client requires their own workbook. Photocopying workbooks that come in the kit is a copyright infringement. 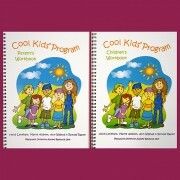 Additional child and parent workbooks can be purchased. 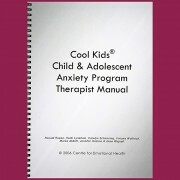 Additional therapist manuals can be purchased . You may purchase child and parent workbooks in bulk (sets of ten) .